CaixaB ank’s mobile-only bank, imaginBank, has unveiled a chatbot to help millennials find offers and promotions most relevant to them, based on their preferences or location. Powered by artificial intelligence (AI), the chatbot will be available to users via Facebook Messenger on imaginBank’s Facebook page. 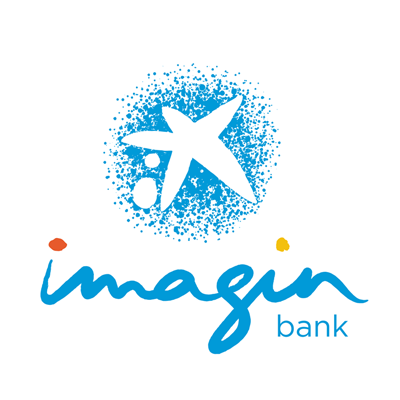 Launched in January 2016, imaginBank is a 100% digital and mobile banking platform, aimed at serving the growing millennial or digital native segment of the population. The bank currently has about 90,000 customers. At the CaixaBank group, the chatbot is not the only application powered by AI. The parent bank has also developed a consultancy service in foreign trade which is built using IBM Watson’s cognitive technology. The system helps the bank’s specialist managers resolve technical queries that clients have regarding trade legislature, regulations specific to certain countries, internal rules, and so on. For the millennial generation, paying for a latte using a contactless card, transferring money to a family member or friend online or buying a pair of trainers with "one click" has become the norm. This generation has not only shaped and driven the payments revolution, but is also playing an active role in developing a lot of the payment technologies emerging today. Spain’s CaixaBank is planning to target Brazil's payments industry via a new joint venture with US transaction processing firm Global Payments that builds on the bank's experience of digital channels its home market. Mobile banking app Varo Money is brining to market a chatbot and “money coach”, Val. Val is powered by Kasisto’s KAI Banking bot and “delivers insights into spending, savings, borrowing and helps people set goals as well as offer updates and encouragement about their progress”.